On September 3, 2016 the wedding of Melanie & Terry was featured in Blush Wedding & Lifestyle Magazine. This gorgeous wedding was coordinated by Jennifer Bergman Weddings. Every wedding we've been at that Jennifer Bergman creates has been nothing short of magical. All the details are well thought out and the guests are immersed in an incredible experience. Melanie & Terry's wedding was just as incredible as we've come to expect. 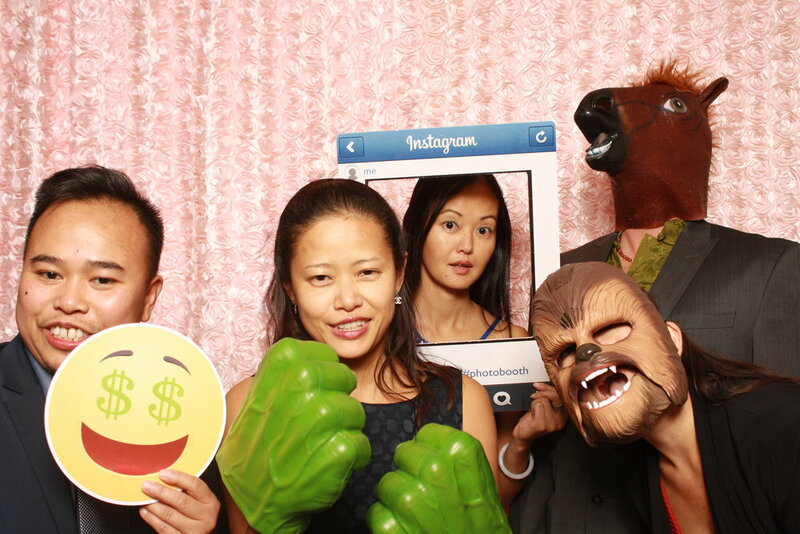 They used our printing photobooth in the foyer of the their banquet room at The Fairmont Hotel Macdonald. Their wedding was photographed by Carey Nash Photography and their video was filmed by my favourite videographers in Edmonton, A Love Story Cinema. 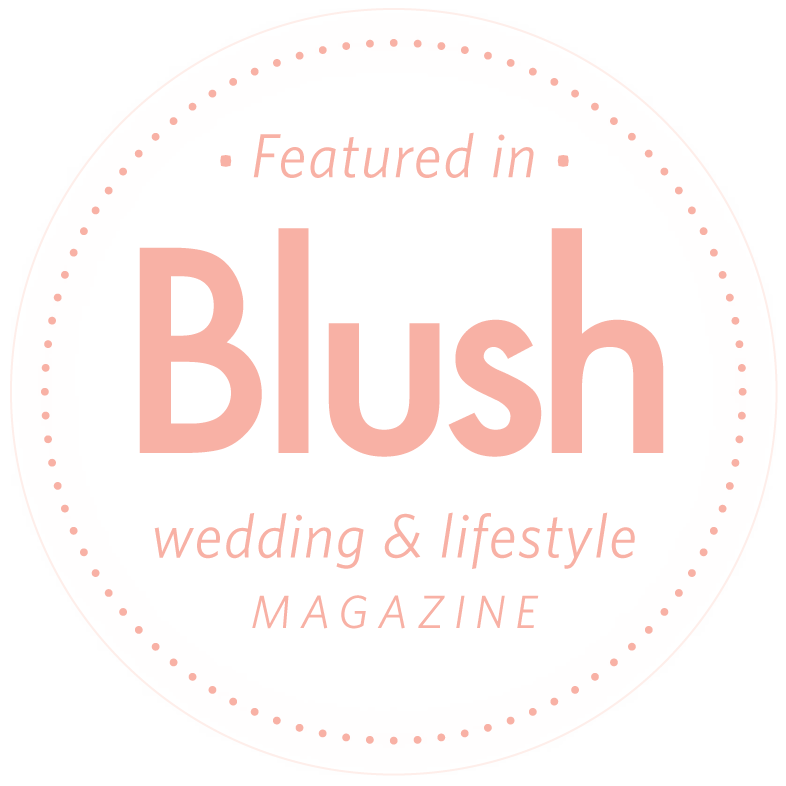 Thank you Blush for featuring this beautiful wedding! I don't know about you, but I always loved the first week back to school. Especially when I was in post-secondary! I loved orientation week! The first year of post-secondary education can be pretty intimidating while you get your bearings around the campus, figure out your course schedule, and make new friends. Luckily there are lots of fun things scheduled for new student orientation, and this year at Grant MacEwan University there was even a GIF booth! This GIF booth came equipped with props to help students if they needed a little bit of encouragement to get involved, and was in a high traffic area to make sure that everyone had access to it. Even some of the staff members got in on the fun! Students got to grab their best friends, add some fun props and hats, and start off the new school year with a bang. As a part of our service, Ready Set Booth can provide digital overlays of your images with a logo or organization, association, or event name so that all of the GIFs will be custom branded. Since our GIFs are downloadable and shareable via SMS, every time someone sends or view one of these images your information will be shared as well, just like on the GIFs below. It's easy to set up and we walk you through the process. 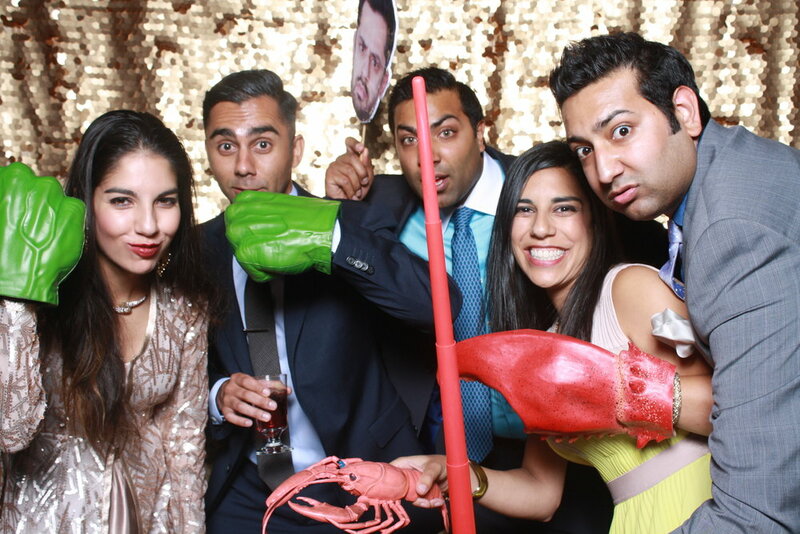 If you're not sure if a GIF booth is right for your event, just have a look at how much FUN the people are having! You don't need props to make a great GIF but it certainly helps, and Ready Set Booth has a number of props we can provide. If you want to customize it as Grand MacEwan did with some university-specific swag, that's an option for you too! Our job is to make your event easy and fun. 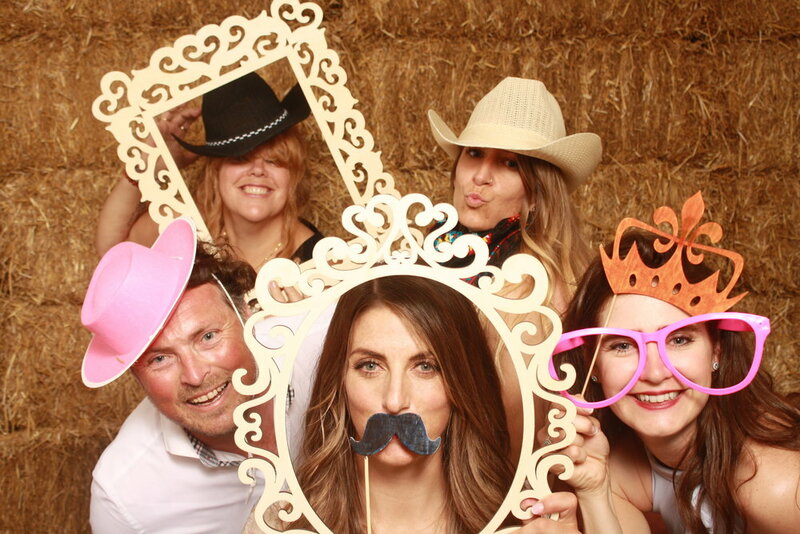 When you have THIS many guests and a wedding at the Shaw Conference Centre in Edmonton you NEED a photobooth. 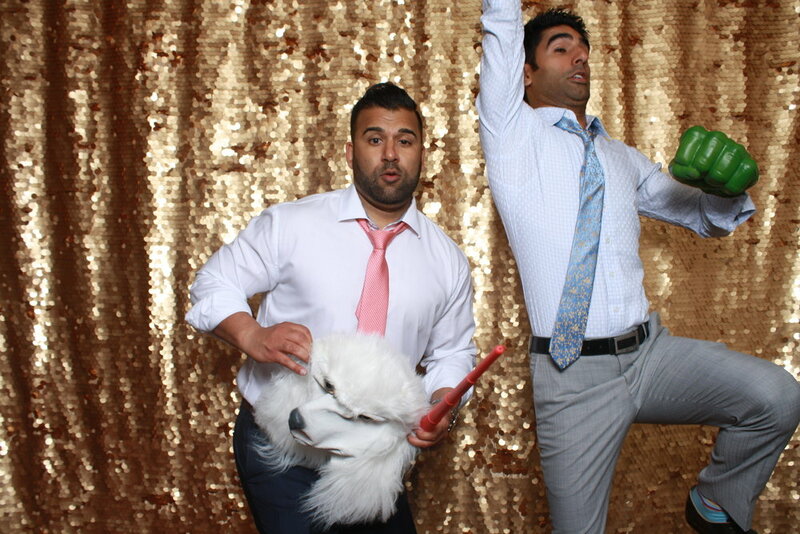 These guys went that extra mile and got a GIF booth too!! Ready Set Booth offers both options so no matter how you want your guests to enjoy themselves during your reception we have you covered. 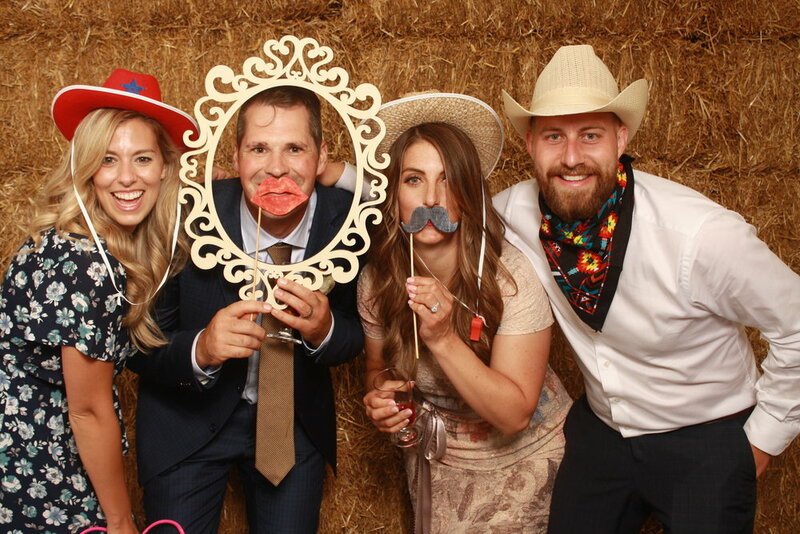 The photobooth is a great option for still images, you can pose, grab a bunch of friends, grab some props, and have a printed photo to take home from the wedding. The GIF booth goes one set further and lets you really play and have fun, making silly, goofy, creative and imaginative GIFs! 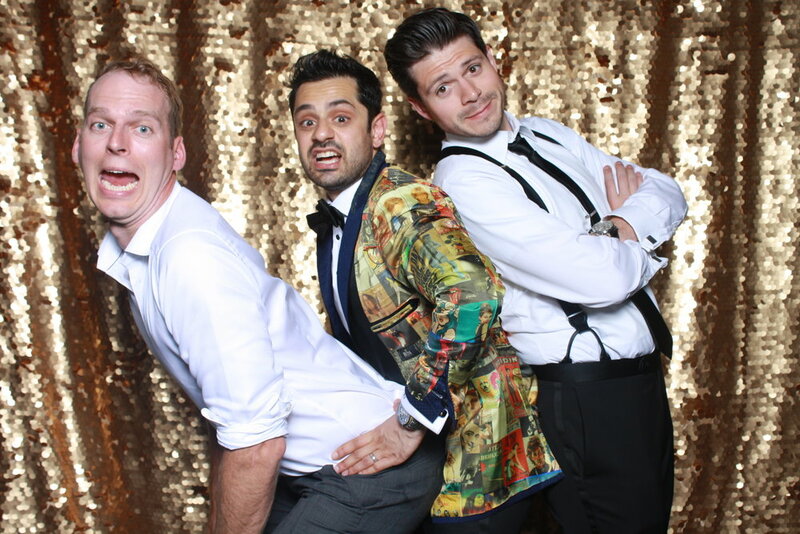 A GIF booth is totally unlike anything you've seen at a wedding - it's an interactive boomerang-style video that you can get sent directly to your phone via SMS! Just check out some of the examples below to see how fun and creative people get with GIFs! It adds that extra dimension to your guest experience by giving them something truly unique to take away from your reception. 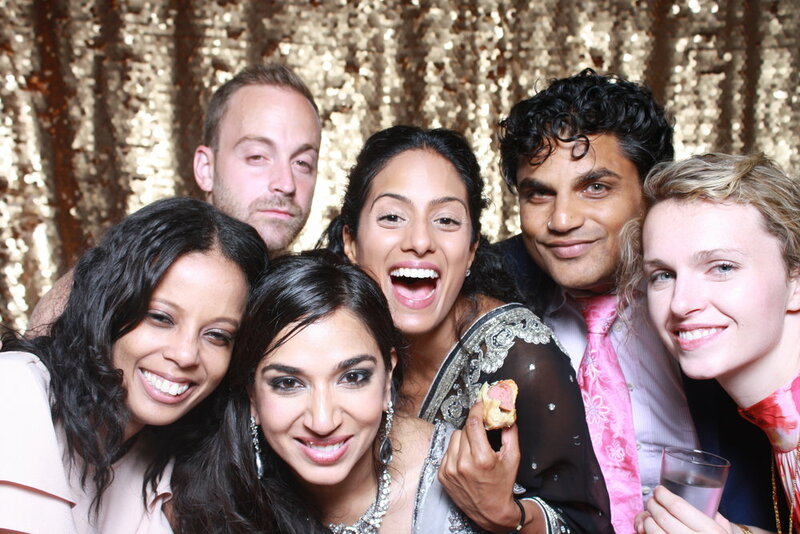 It's a little bit different that a traditional photobooth since you don't need a backdrop - your party is the backdrop!! 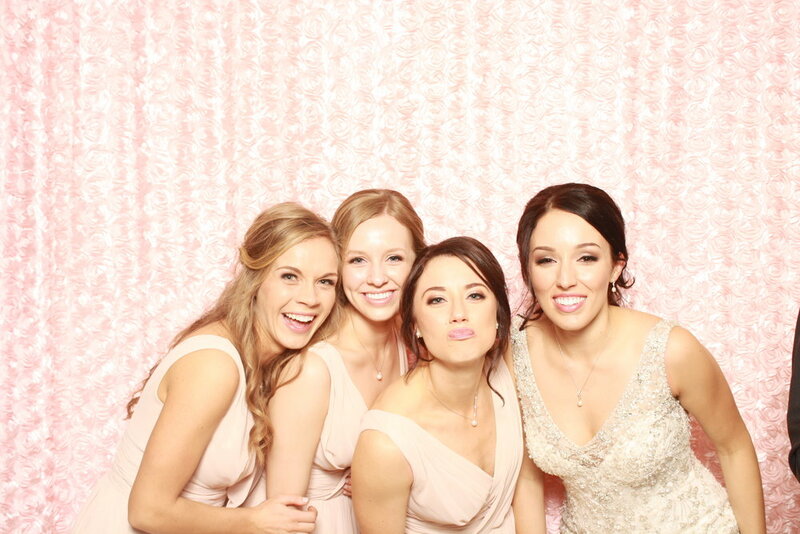 Another great reason to booth both the GIF booth and photo booth for your wedding is the principle of supply and demand - your GIF booth or photo booth alone would be SO busy especially with a large guest list so giving them two options helps to ensure that everyone gets their chance in the spotlight. And it's not just for weddings! 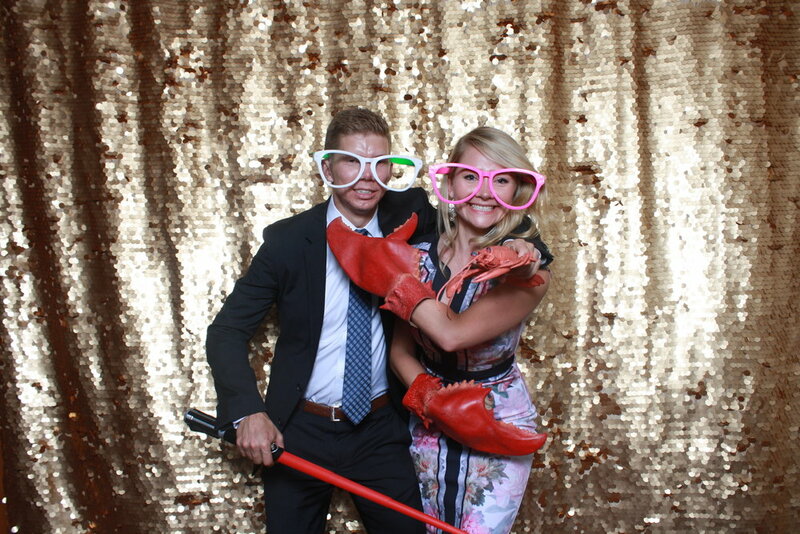 GIF booths are perfect for office Christmas parties, birthday parties, and any function where you guests want to let loose and have a little fun. 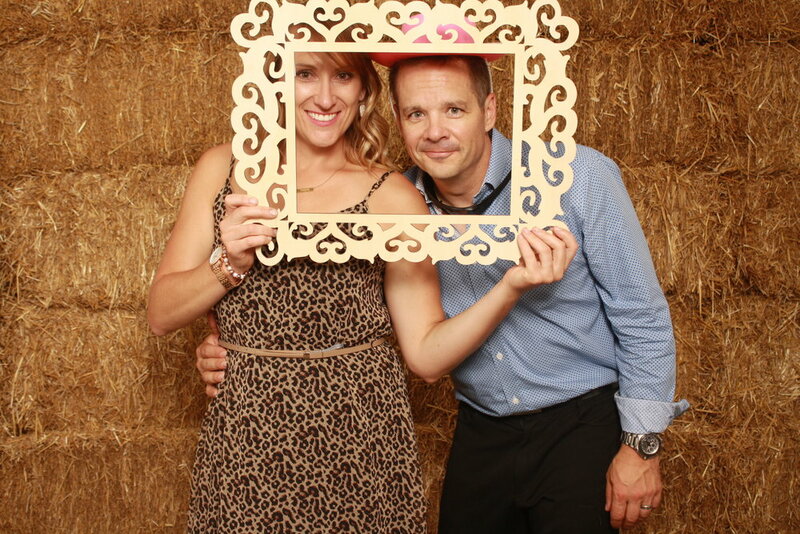 Props can still be used in the GIF booth to add an extra fun dimension. Check out how much fun these guys are having!